Who doesn’t want a robot pal? While this may conjure the mental image of a cool sci-fi companion, helpful chatbots are already assisting website visitors in an ever-widening range of industries. According to global research and advisory firm Gartner, chatbots are expected to reach mainstream business adoption in the next two to five years. If your business isn’t planning to join this movement in improving the customer experience, you’re setting yourself up to seriously fall behind your competitors. 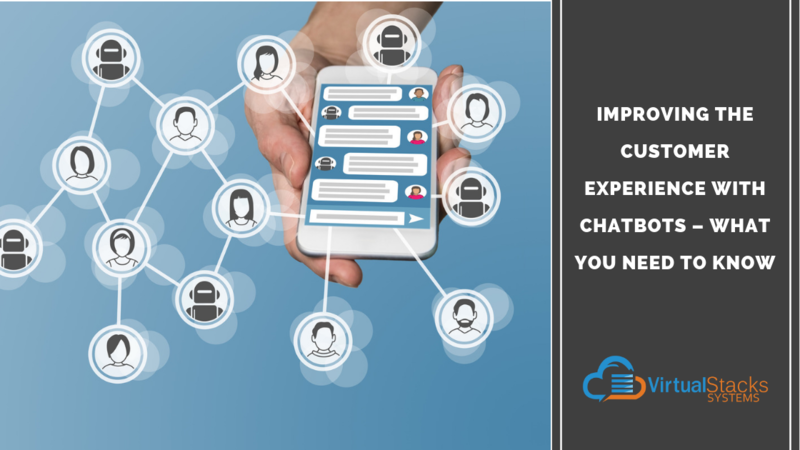 A chatbot is a software utilizing artificial intelligence (AI) that can converse with humans via a live chat interface on an organization’s website or app, or through platforms like Slack, Skype, Facebook Messenger, WhatsApp, and Alexa. You may have already chatted with a chatbot on an e-commerce website and assumed it was a person who gave you the answer you were looking for. Sophisticated chatbots are programmed to learn in much the same way as humans. As Gartner notes, they listen to and observe behaviors, build and maintain data models, and predict and recommend actions. While some people may assume that chatbots represent yet another depersonalization of B-to-C or B-to-B relationships, just the opposite is true. Chatbots have the potential to present significant advantages to organizations of all types. David Cancel, CEO of Drift – a Cambridge, Massachusetts-based company that creates messaging software – listed the many ways a chatbot improves the customer experience in an article for Core DNA. Seamless live chat – Customers can engage with a chatbot in much the same way they would in an online conversation with live customer support employees. Since many chatbots use natural language processing methods, they can analyze the question and deliver a response that meets the customer’s needs. 24/7 customer service – People often have questions or need help outside of business hours – especially if your organization serves a market that spans time zones (as most do). Chatbots offer the opportunity to get answers at any time, without having to wait for a response from a voicemail or email message. The best chatbots can also give the customer the feeling of conversing with a live operator. Always even-tempered and helpful – Chatbots are never tired, or in a bad mood or get a bad attitude. While higher-functioning chatbots may simulate the casual familiarity of human conversation, Cancel says that isn’t really necessary. “The goal of a chatbot should not be to create a perfect simulation of a human conversation but to satisfy the customer’s needs,” he says. In other words, customers ultimately appreciate personable, yet low-key and efficient, over effusive. Less stress – According to a recent survey by chatbot developer Helpshift, 94 percent of the more than 2,000 respondents dread contacting customer support because of the traditional means of communication. At least 70 percent of the respondents answered that they would use chatbots if they could resolve their issues in an easy, timely and streamlined manner. Elimination of customer information forms – According to Cancel, the industry average for required fields is 11. Filling them out can be a daunting, tedious process for many potential customers, who may decide to simply give up and leave your website. Providing the information during the course of conversation with a chatbot, however, overcomes the psychological barrier of being confronted with a long list, making it much more likely for customers to comply. 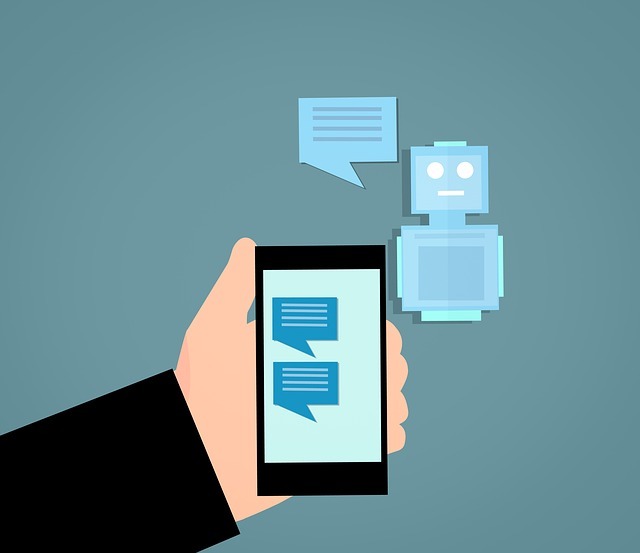 Chatbots also provide a desirable alternative to interactive voice response (IVR) systems – the infamous phone tree that callers to customer service encounter (and often end up shouting at to prompt being directed to a human representative when the system detects an elevated stress level in the caller’s voice). Interactions with a well-programmed chatbot seamlessly progress toward the customer or visitor receiving the answer they want without feeling that they’re getting the runaround. When your customers are seeking help, they have a better experience – and better opinion of your organization – if they don’t have to shout. While chatbots can help complement a great customer experience, don’t expect them to do the heavy lifting. Brennen Buckner, a Lead Product Manager on Booking.com, provided his insight on chatbots and the customer experience to Spreadfast’s Jaime Netzer. Chatbots can help you build your brand by aiding with visibility and scaling, delivering positive interactions to more customers. But Bucker notes that chatbots cannot improve an already poor customer interaction. They can only advance and improve what the organization’s humans are already doing well, so, as Netzer writes, be sure you have a solid customer care plan in place before launching a bot. There are many factors to consider for any organization interested in the customer experience benefits a chatbot can provide. Virtual Stacks Systems’ sister company, eZnet, offers eZnetCHAT, a versatile, economical solution that can give your business the tools it needs to successfully compete on this new level. Contact us today to learn more!